We’re excited to partner with the Women in Engineering Leadership Summit 2017 which kicks off tomorrow at the Grand Millennium Auckland. Bringing together a line-up of world class female speakers from organisations and businesses across New Zealand – it is an opportune time to inspire and equip attendees with practical advice, tactics and tools to maximise their potential and implement into their own work environment. 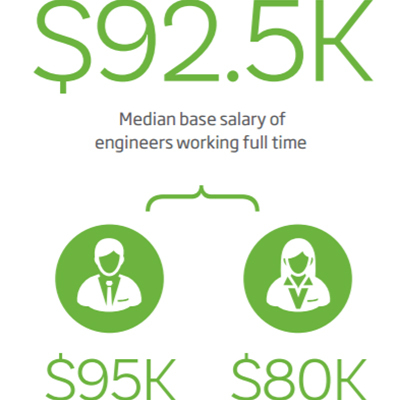 This summit comes at the right time, as increasingly we see engineers faced with the heavy task of delivering more value throughout the lifecycle of a project – a role that can be very fast paced, competitive and for many female engineers challenging, as they seek to break through technical role barriers into more senior positions. 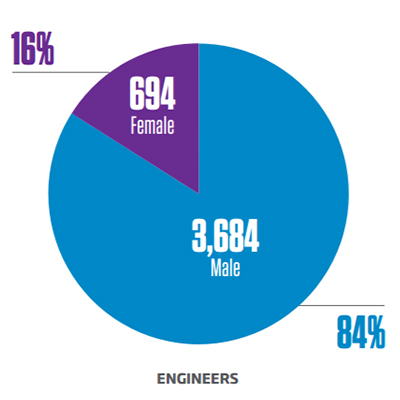 A predominantly male dominated environment, the engineering sector has seen some positive changes in gender diversity with an increasing number of initiatives implemented to increase the access and participation of women in engineering and inspire them to follow their academic interest – but there is still much work to be done. A series of snapshot reports on women in engineering by IPENZ since 2013 have shown a clear improvement in statistics, but overall of the 15 organisations surveyed in their most recent report it was found that women remain greatly under-represented at all levels in the engineering profession. 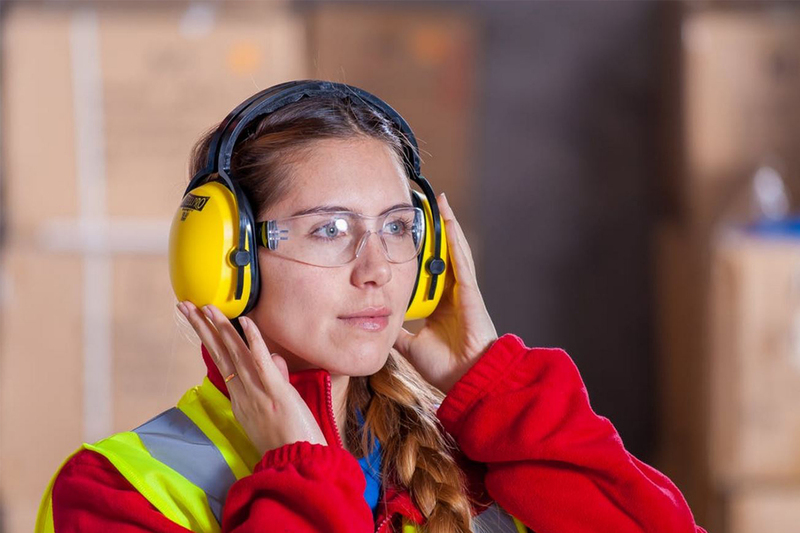 It was found only 25% of new hires were women, 10% were registered as Chartered Professionals, and only 8% of the combined 4,378 engineers across the organisations surveyed were females in senior management teams – with only 9% of these holding management positions. “An incredible focus and willingness to meet requirements imposed in the learning phase has fostered a great skills base and competitiveness in women engineers that will no doubt be invaluable in closing the skills gap and embracing the benefits that increased diversity can bring to our industry,” he said. Initiatives to increase the recruitment, retention and advancement of women in engineering are occurring in many forms, with engineering organisations now taking steps to assess how they can increase female engagement, create gender equality, grow the awareness of unconscious bias, and review the way in which engineering is marketed to young women so that it appeals to them more strongly. 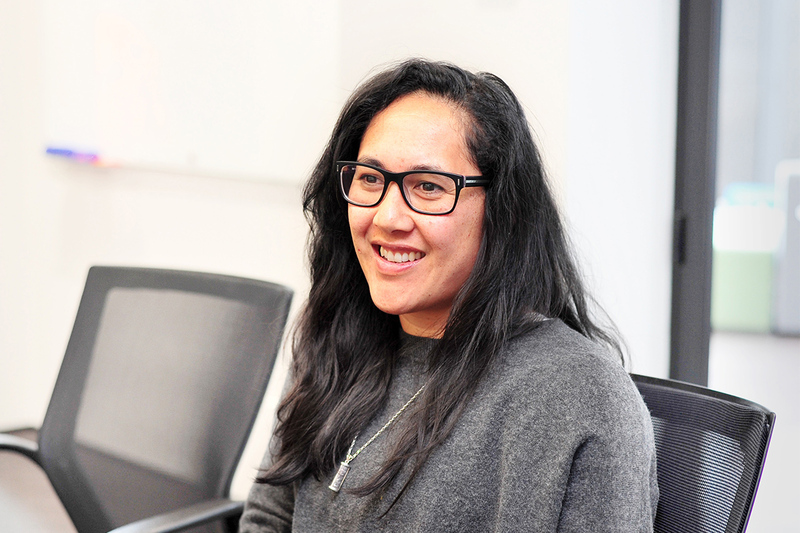 Over the coming week we’re proud to be able to share insights into the roles of some of the diverse women in our own membership – exploring what got them interested in the industry, their most memorable projects and what they love about their job! If you’d like to follow their journey, be sure to connect with us on LinkedIn and Twitter so you can see their stories as they’re published live.